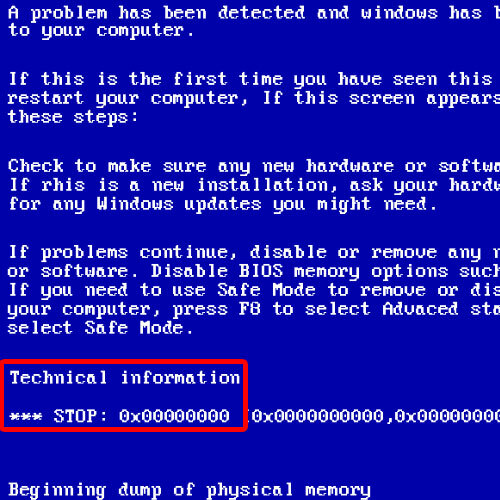 In this tutorial, we will teach you how to fix the blue screen of death stop error 0×00000000. We will tell you what causes the error, when does it occur and how to get rid of it for good. This particular error occurs very rarely. In the Kernel, when the expression parser exceeds beyond its buffer, the stop error occurs on the screen. 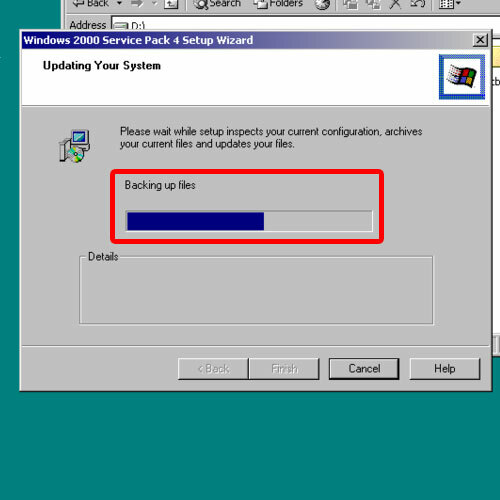 So basically, when you are booting up the Windows 2000 Advance Server in normal condition, the error would appear on the screen and would automatically restart your system. 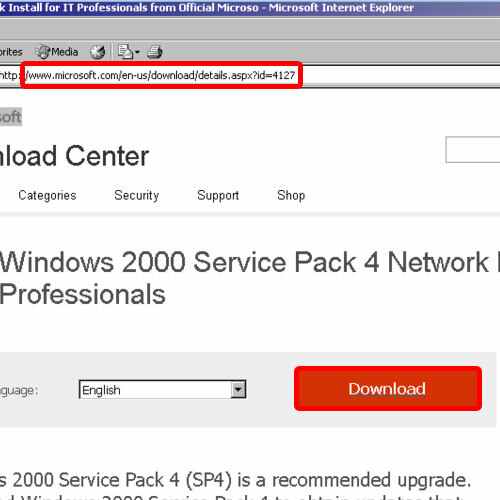 Once the service pack has been downloaded, extract the files on your system and open up the set up wizard. You will have to close all the applications first before proceeding with the installation. 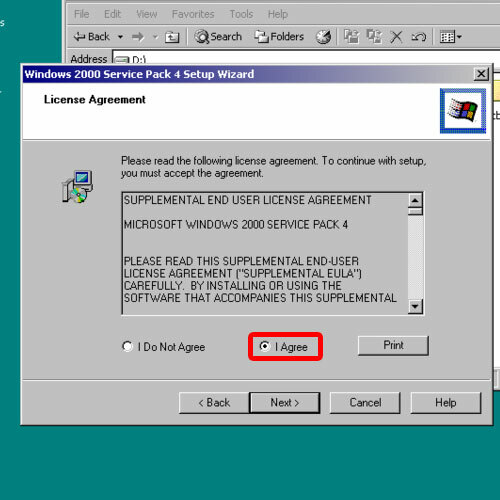 Next, you would be required to agree to the license terms and agreements. In the next window, you would be asked whether you want to archive the files or not. Basically archiving the files allows you to remove the service pack later on. But if you have sufficient disk space, you can leave the default option as it is and move on to the next step. With that done, it will start inspecting the current configuration and in the second stage, it will check the necessary requirements for the installation. Then, it will start backing up the system files and install the new files. 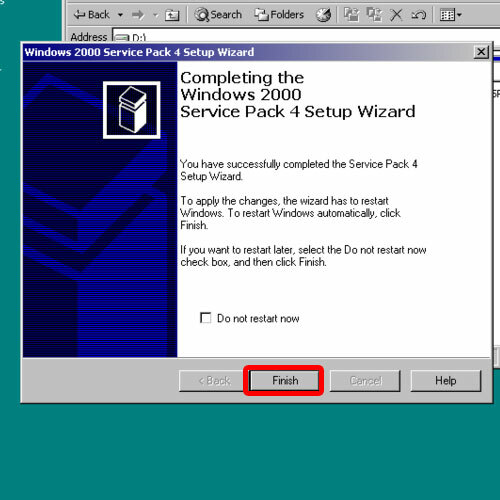 Once the service pack has been installed completely, click on the Finish button and this will automatically restart windows so that the changes can take effect. 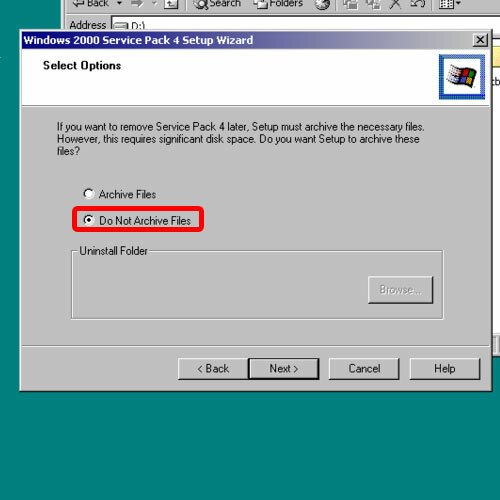 Once the computer reboots, open my computer properties and you would see that the Service Pack 4 has been successfully installed. Now you will never have to worry about the 0X 0 stop error again while running windows 2000. In this manner, you can fix the blue screen of death stop error 0×00000000.